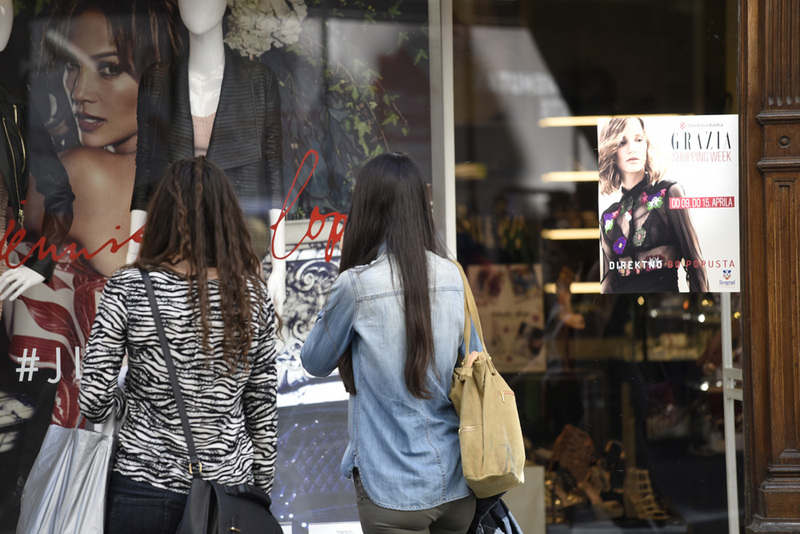 This year the Grazia Shopping fever lasted not one night, but a whole week! 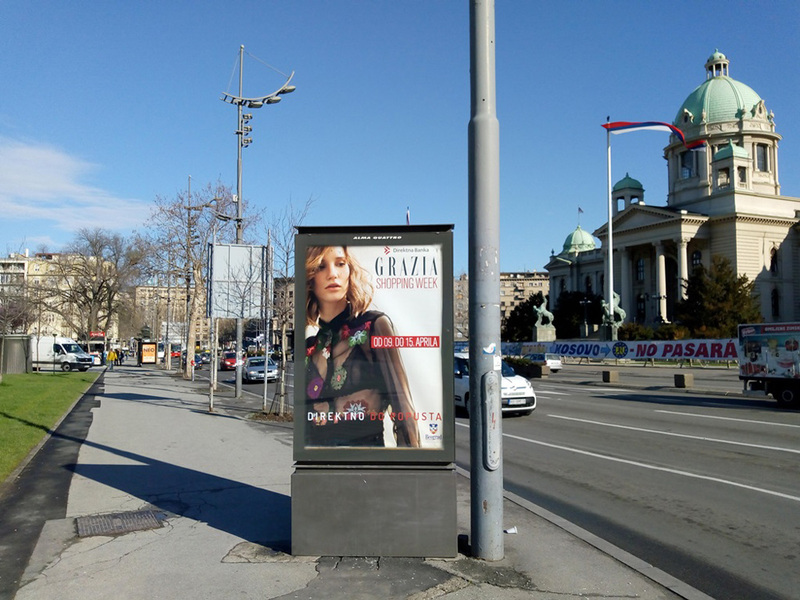 From 9th till 15th April Grazia readers could benefit from many discounts in stores all over Belgrad just by showing the Grazia Shopping Card distributed with the latest issue! An amazing occasion to shop thoughtless!